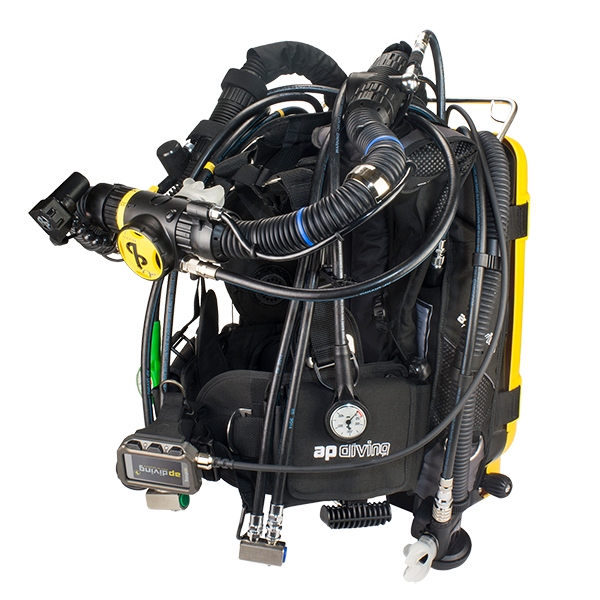 One of the first commercially available rebreathers on the market, AP Diving continues to make the AP Inspiration rebreather since 1997. 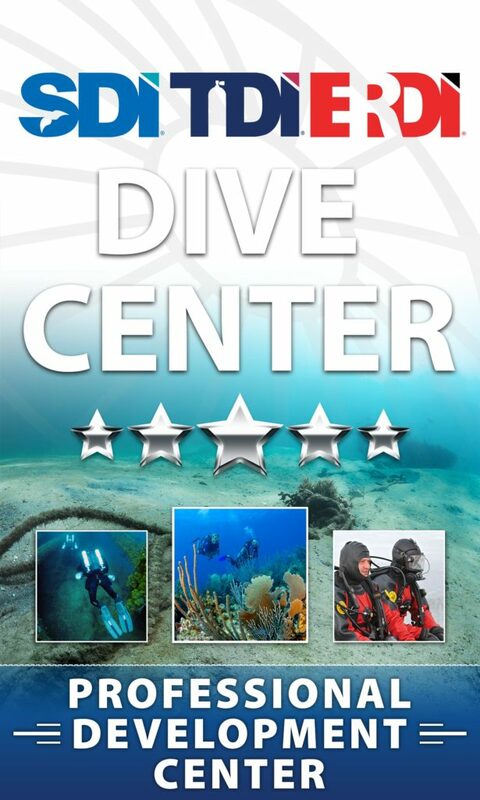 With multiple Patented features, the AP Rebreathers are beautifully crafted rebreathers with all made in house components and their own "Vision 2020" electronics. I bought the AP inspiration because it can be configured as I want it to be. 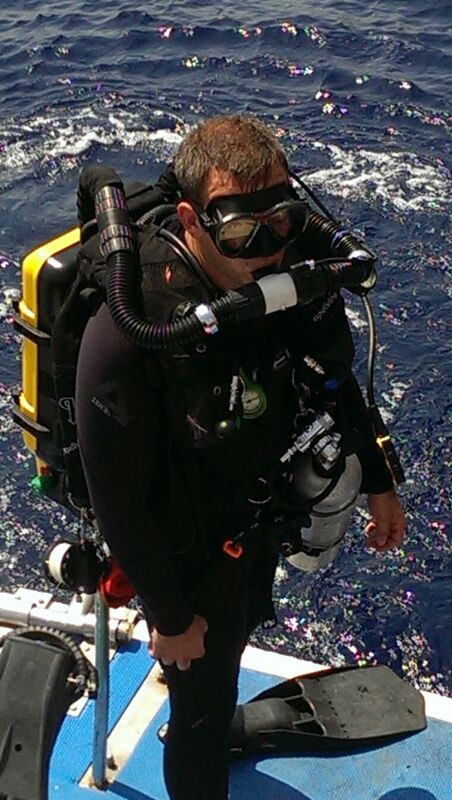 The AP ccr can easily be transformed from front over the shoulder counterlungs to backmount counterlungs. It can also be used with or without their BOV mouthpiece. The AP has something for everyone. Thanks to the new color "Vision 2020" display it is also very easy to read. 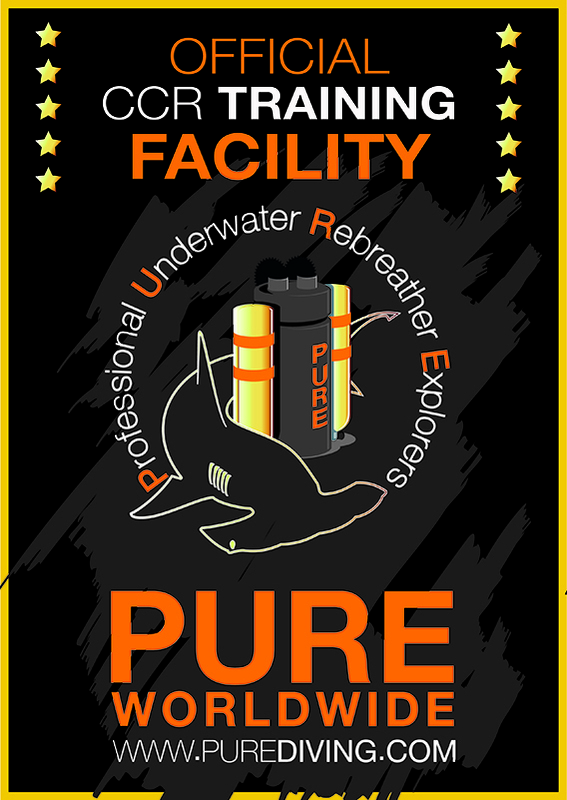 AP Evolution Inspiration Rebreather Training is available in a number of courses.